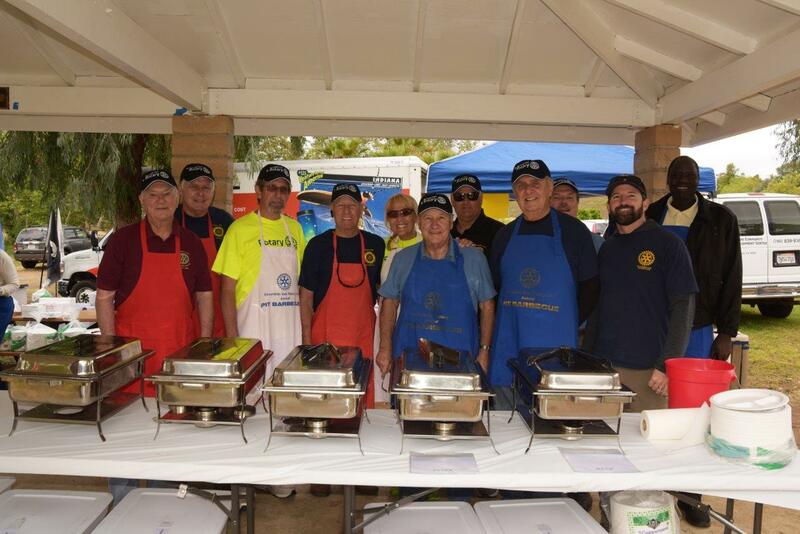 Escondido East Rotary Club would like you to join them for a deep pit BBQ honoring the military, local police and fire responders on Saturday, May 11 at Kit Carson Park in Escondido. The event is from 11-2:00 p.m. Come listen to live music and enjoy the deep pit BBQ sandwiches that are slowly cooked over night in one of the last deep-pit BBQs. There will be three big bounce houses, games and prizes for the kids. All fire personnel, military members and, police all get in free! 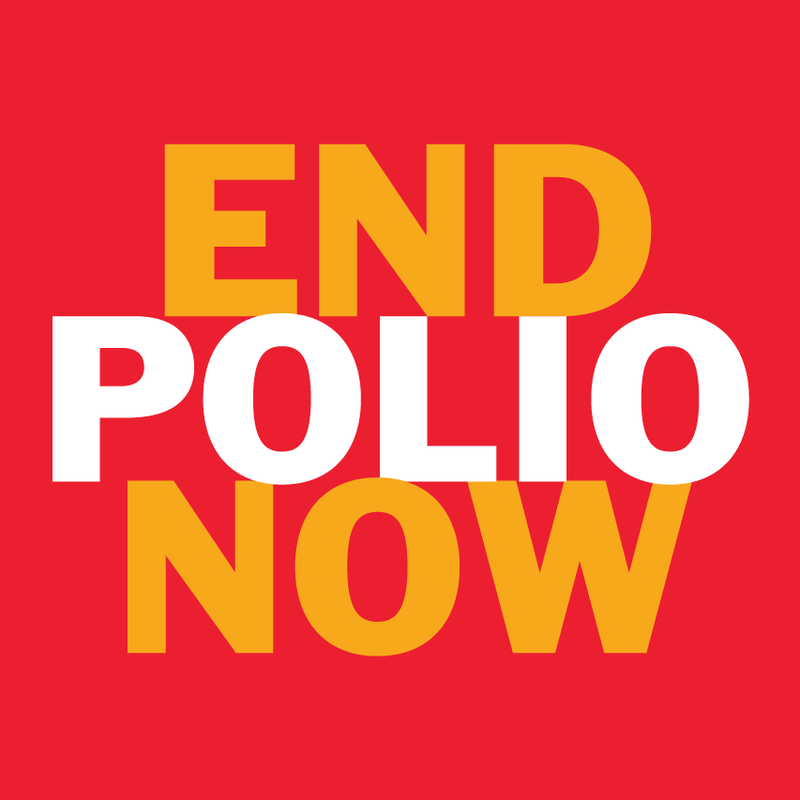 Come say thank you and enjoy a great afternoon with fellow Rotarians.